Walt disney Posters - enredados. 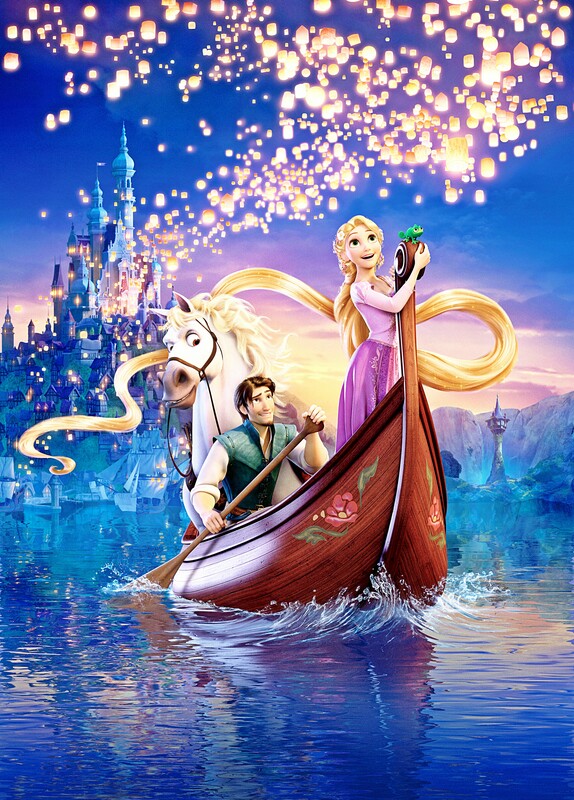 Walt disney Poster of Princess Rapunzel, Pascal, Maximus and Eugene "Flynn Rider" Fitzherbert from "Tangled" (2010). HD Wallpaper and background images in the personajes de walt disney club tagged: walt disney characters walt disney posters tangled princess rapunzel pascal maximus eugene fitzherbert flynn rider.